1. 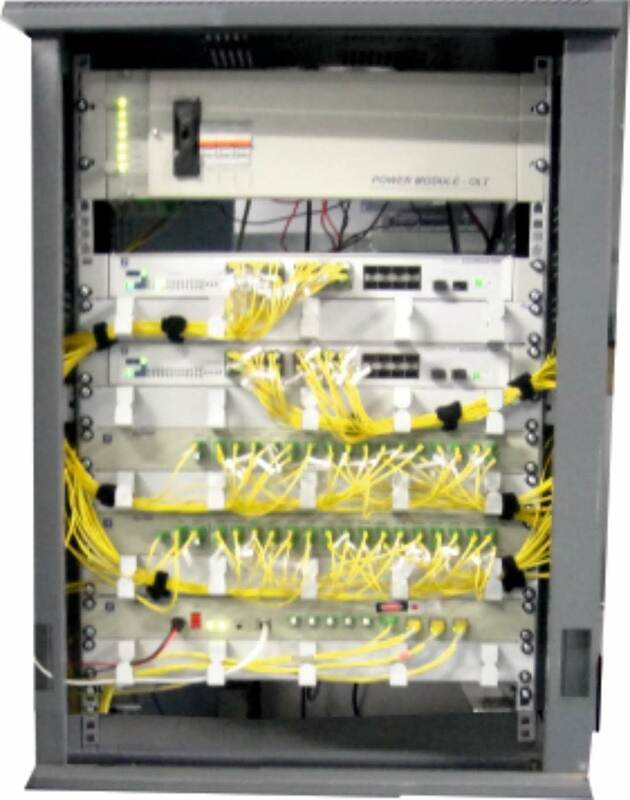 Single-fibre passive optical network with passive wavelength filter (Athermal AWG). 2. Compliant with ITU-T G.694.1 and G.698.3 standards. 3. AES Encryption supported. 4. Upto 1 Gbps symmetric dedicated bandwidth for each subscriber. 5. Upto 32 ONTs (Subscribers) per OLT. 6. Upto 20 km distance supported for each subscriber. 7. Provision to provide data encryption for enhanced security. 8. Reduced inventory cost with the use of colourless optics. 9. Guaranteed network security through dedicated wavelengths to each subscriber. 10. Easy pay-as-you-grow upgradability without service interruption to other subscribers. 11. Cost Effective, Reliable and future proof unified mechanism for delivery of all types of services (Voice, Video and Data).